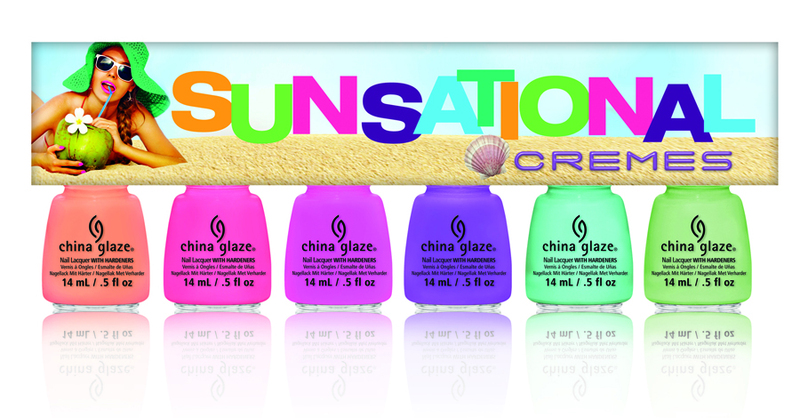 Los Angeles – (May 2013): Make waves this summer with the new China Glaze® Sunsational collection. 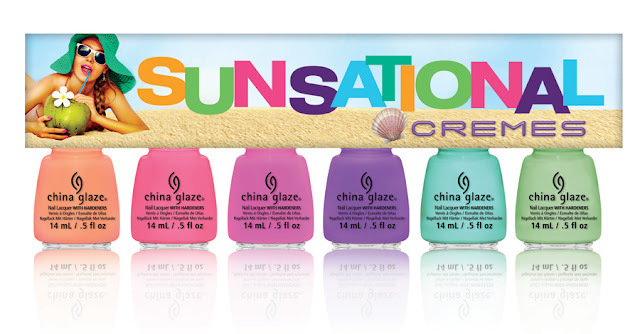 This fun palette of six brighter-than-bright crèmes and six juicy jelly polishes create a bold pop or sheer hint of color that are sure to see you through every highlight of your summer. This look amazing!! Thanks for the info!